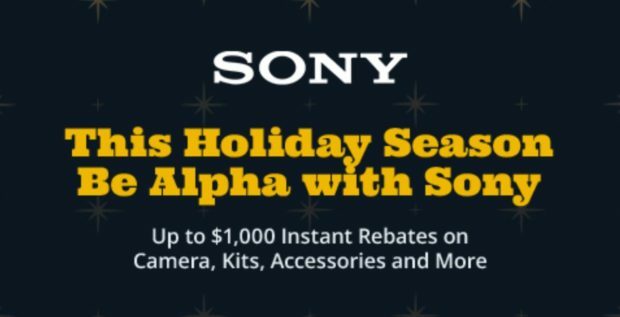 Up to $1,000 Off Sony Black Friday Sales End on December 1st ! Ending Tonight: Sony Cyber Monday Deals Up to $1,000 Off ! Up to $1,000 Off Sony Holiday Savings End on January 5th !